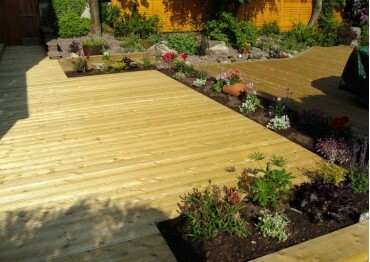 Sutton Garden offer a wide range of decking products & solutions. 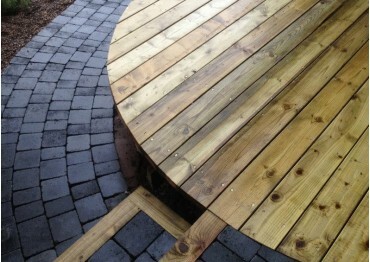 Whether you require a small area for somewhere to relax in the garden, or as one recent project, as forest walkway! 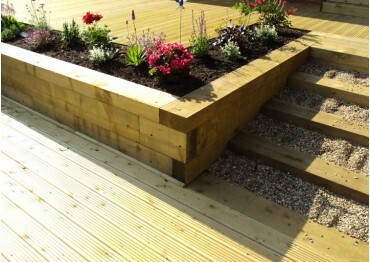 We can product amazing spaces using the most traditional method of standard timber frames and boards through to the most current reconstituted recycled plastic/wood mix boards. © Sutton Garden Buildings 2019 All Rights Reserved.